Oh look...that's Zgrinch behind the wheel! LOL. I know, right? I want 1 DGM, 1 SWP, and one in that dark blue that we saw a long time ago. Will prolly go with SWP though, thanks to Zaku's amazing pictures. 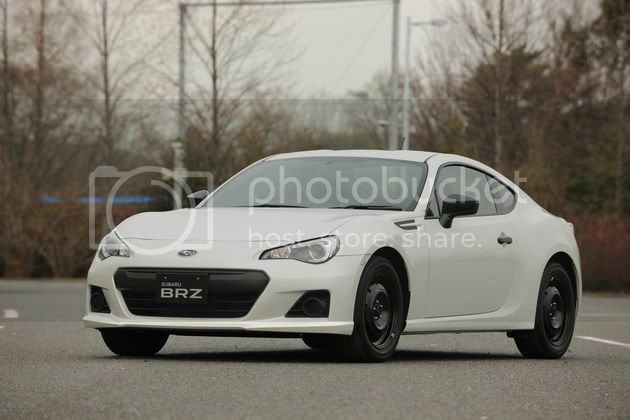 Omg it looks like it even has the hids standard!!! Damn I wish we did get that one here too but with an ac option. Let u choose which ac u want when ordering! I'm bummed we don't even have the option for it :/ and it seems the reasons is that American don't want these kind of stuff they like push start and cup holders etc. 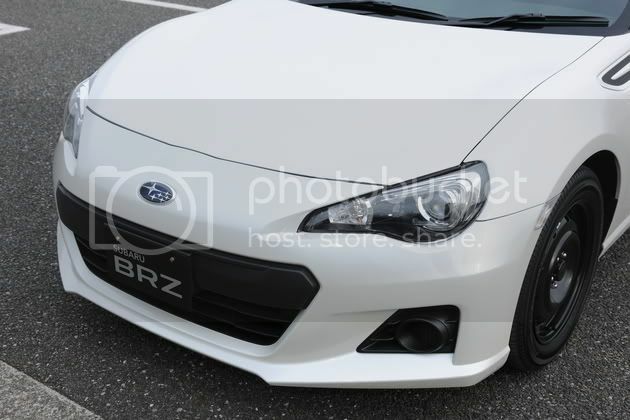 wouldn't hurt them too much to bring like... 200 over a year of a single color(it has 3 color option in Jp, a SWP,CBS and WRB) =__= But I can understand why they made the decision to only give us well equipped models, I mean look at all the people buying BRZ because of FRS interior. 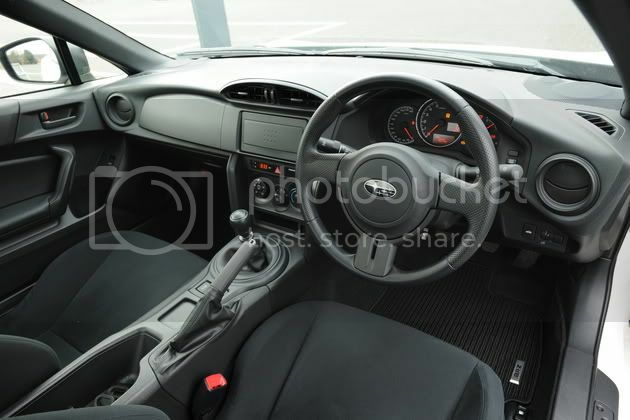 That's basically a FR-S interior...looks like this one has the ac. Calm down Trip.. It has HID and AC, it's just missing metal parts,trim, red stitching, wheels and LSD. It's pretty much a car from the 90's. It's nice for what it is, but we probably wont see it. Possibly.... who knows. Does it still have aux/USB? Don't think so, lol Let me go check again I think it is optional. So what's the word on the colors of the ac knob? Is it grey/red or blue/red? 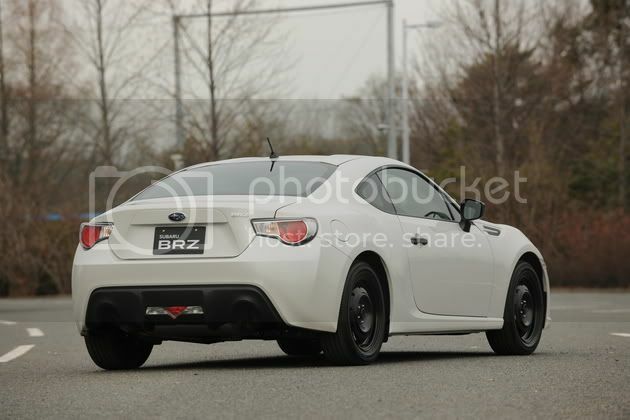 I think the silver is a Japan only thing, we should just have black :/ identical to the FRS ones is highly likely. No no, I meant the colors of the temperatures (blue=cold, red=hot vs. grey=cold, red=hot). There was a picture posted of the knobs with silver knobs and grey/red coloring for the temps. 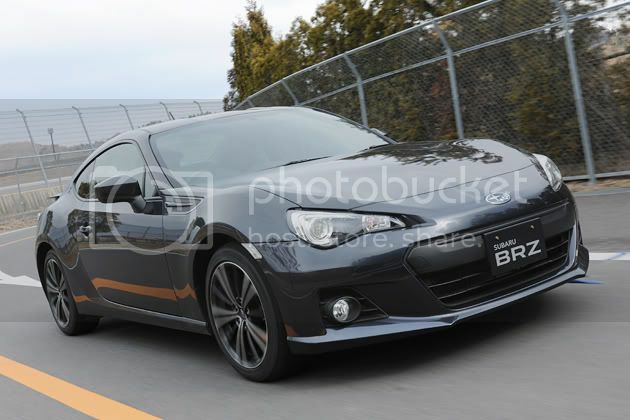 Do you think the U.S. will get a black dash like the GT-86/FR-S or will it be silver?